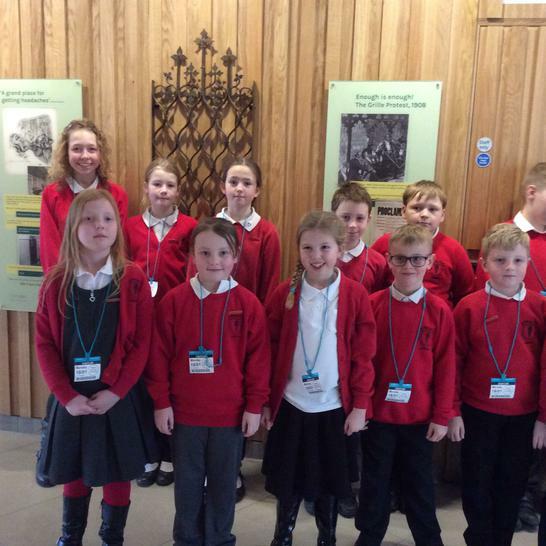 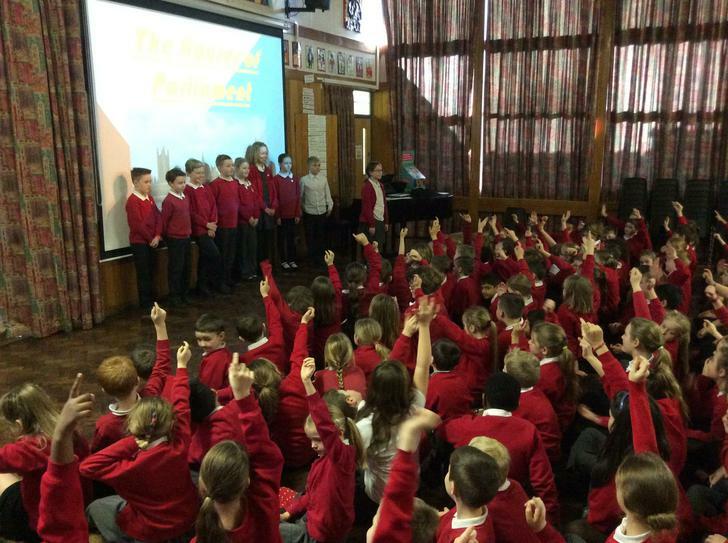 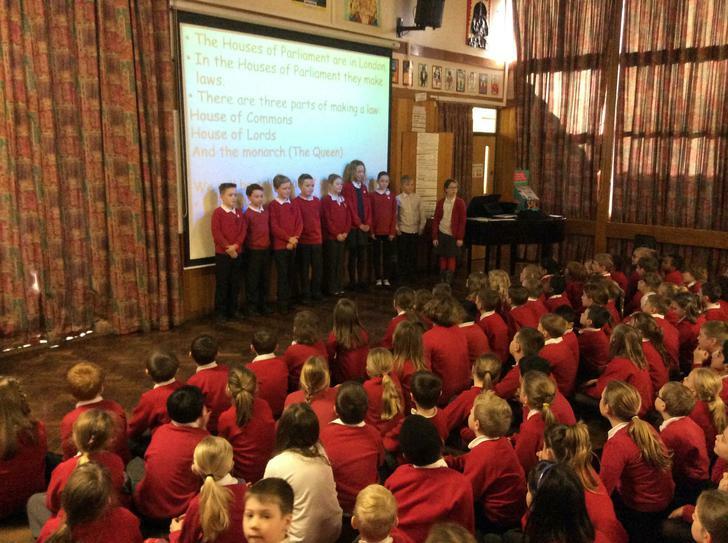 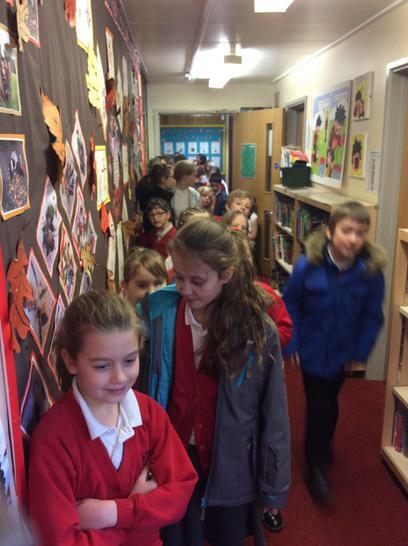 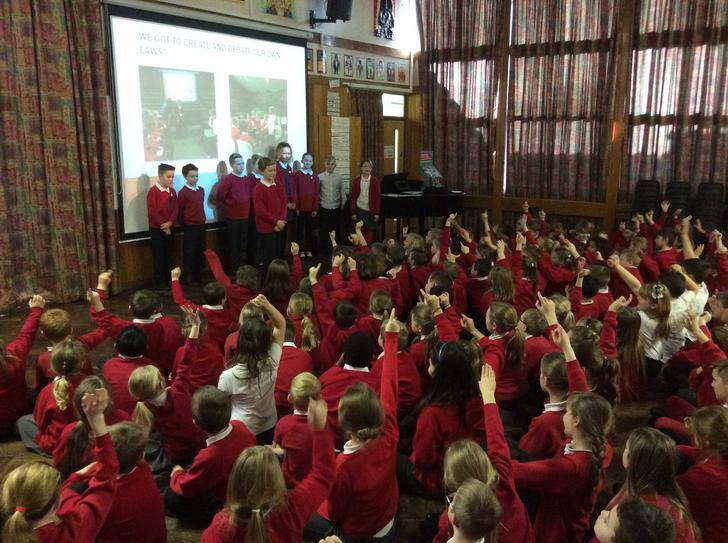 At Eskdale, our school council helps play an important role in giving pupils a voice. 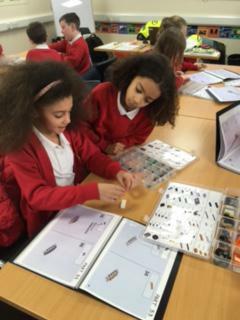 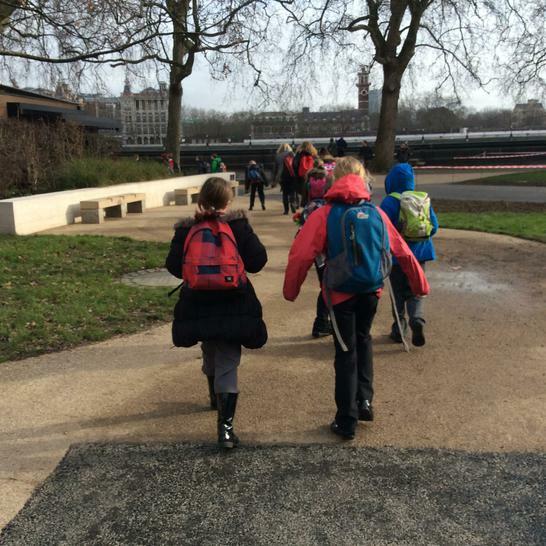 We are voted in by our classmates, who trust that we will help to make decisions on their behalf. 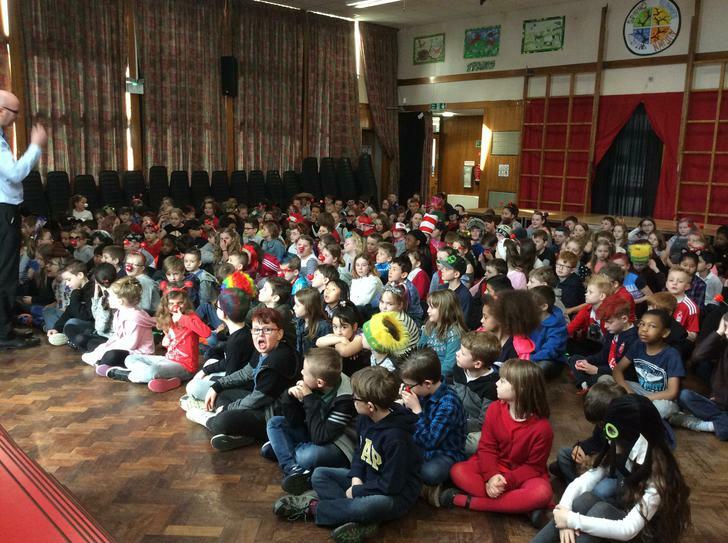 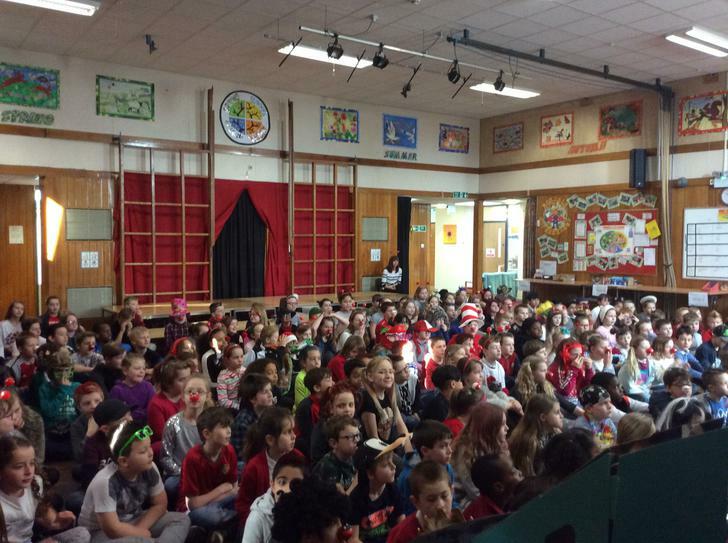 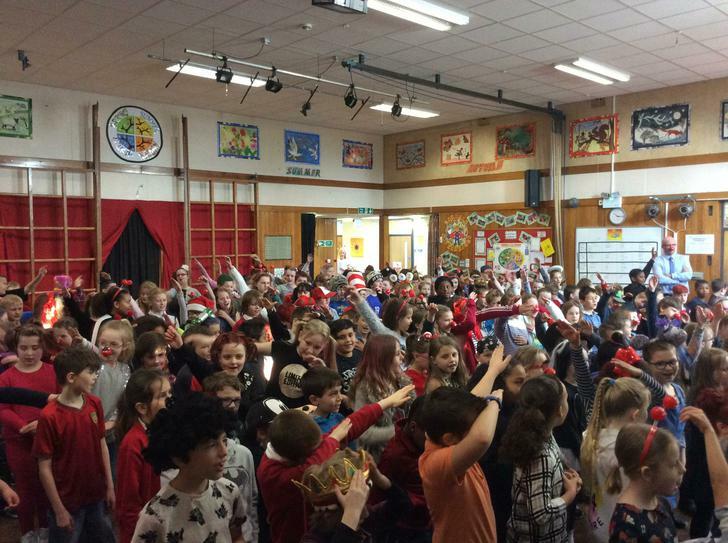 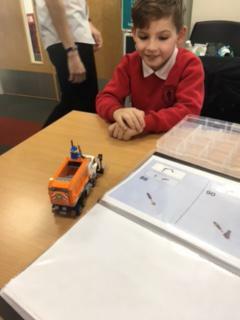 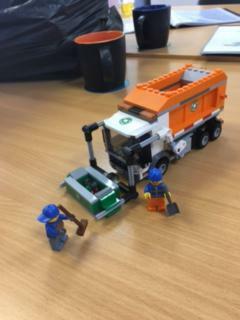 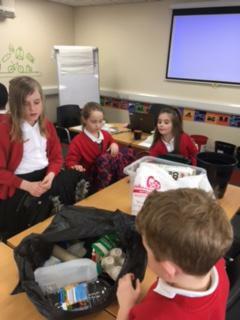 As council members, we help to organise events, such as Red Nose Day, and decide on how some of the school's money is spent! 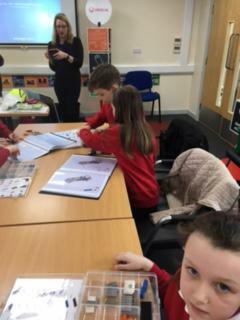 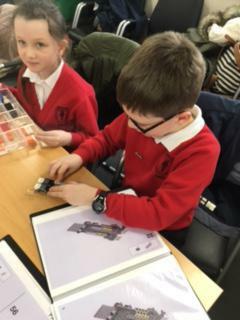 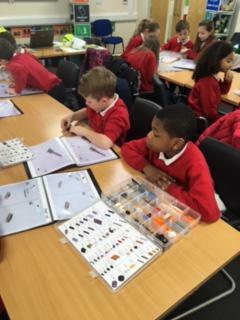 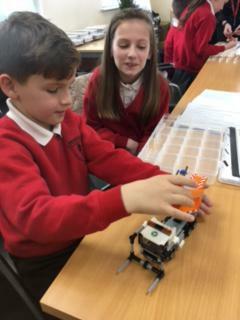 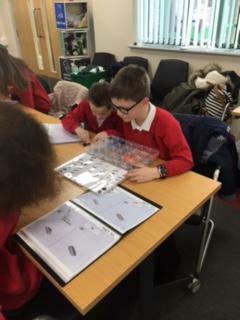 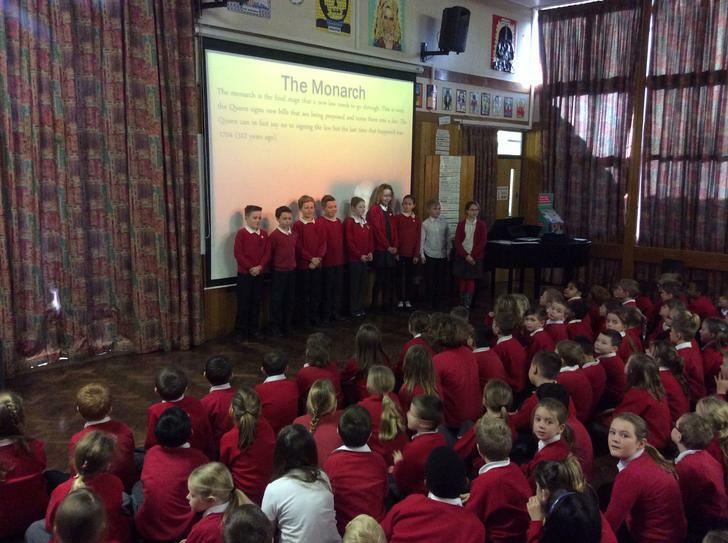 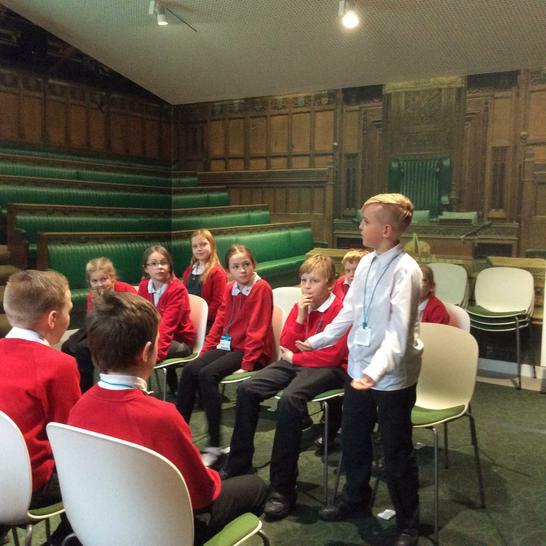 We also act as a voice for our classmates by having regular class council meetings where we discuss any issues that might arise and then share them with the teachers who can try to help resolve them. 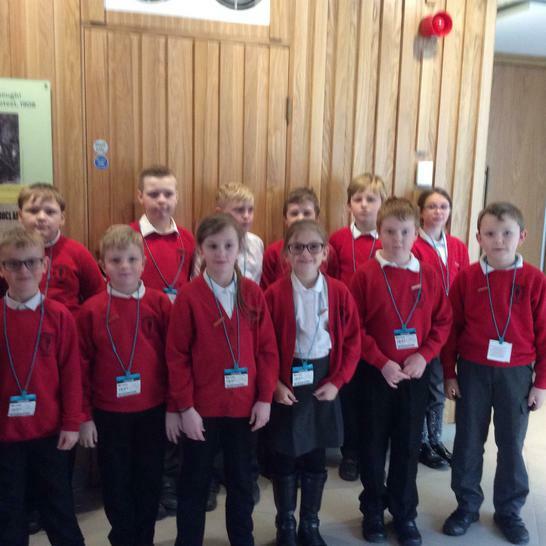 We think we make a big difference, and we wear our School Council badges with pride! 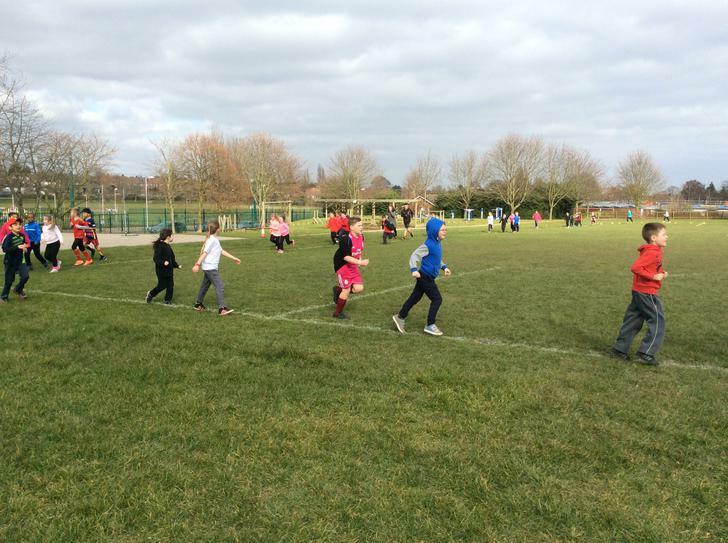 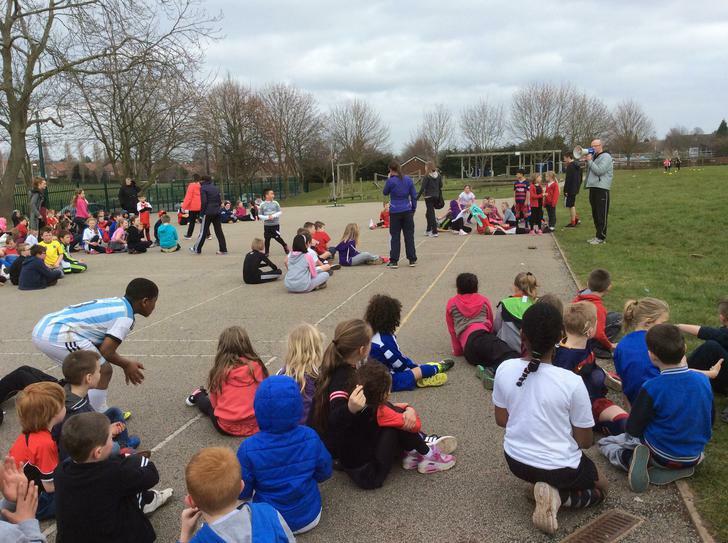 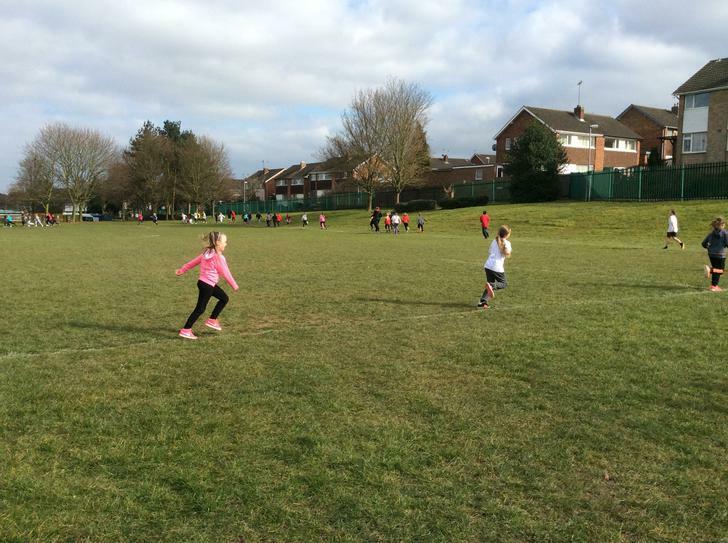 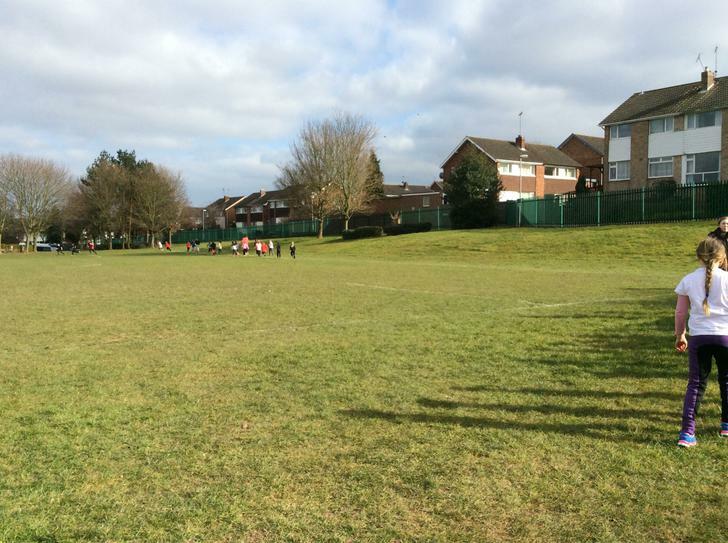 - we helped to create some new playground rules for the school. 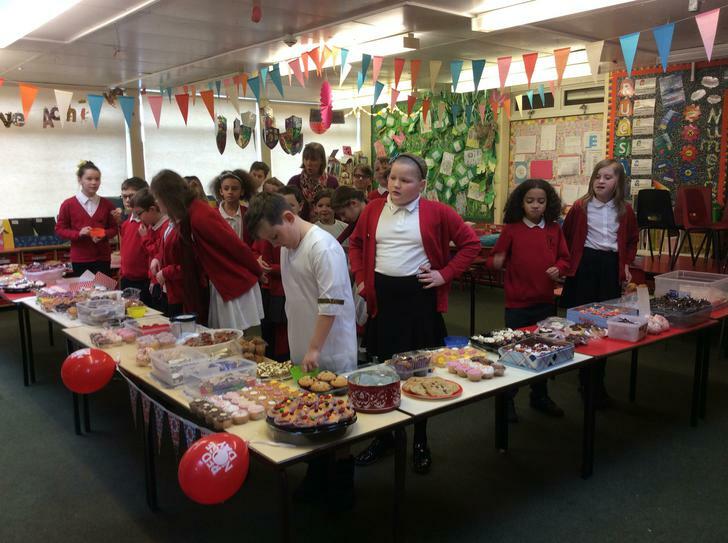 Comic Relief 2017! 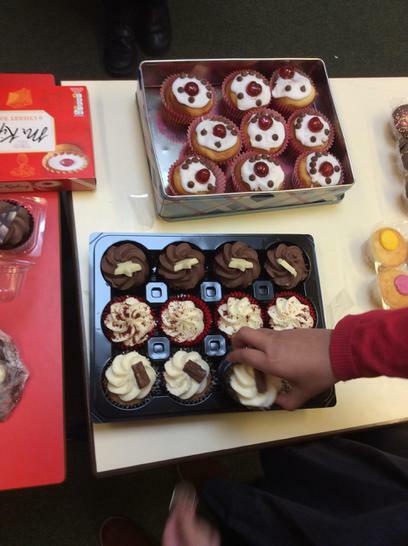 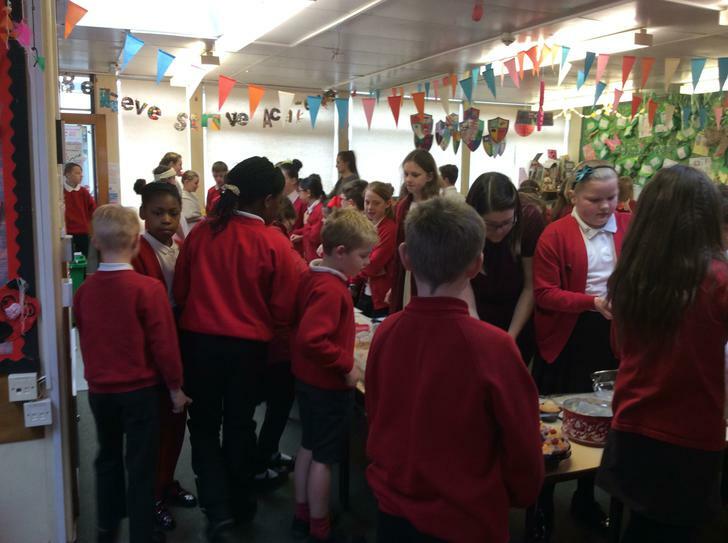 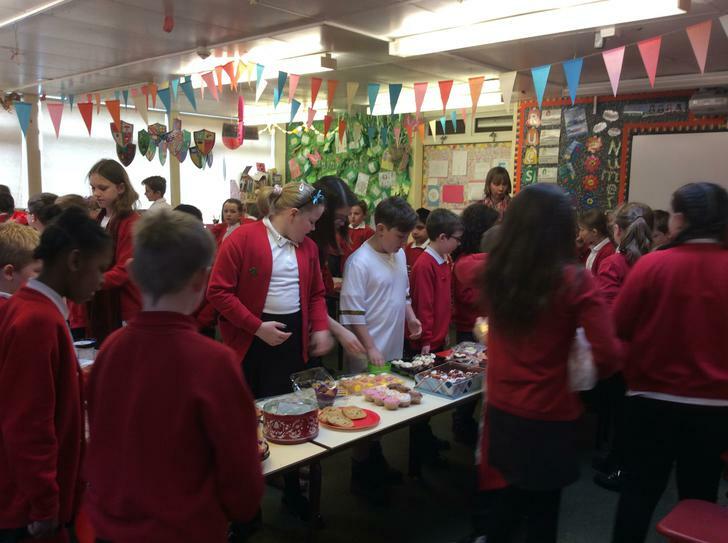 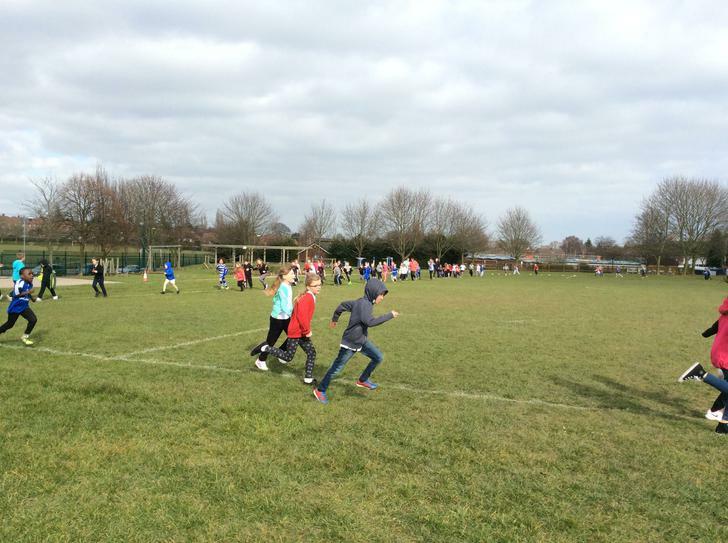 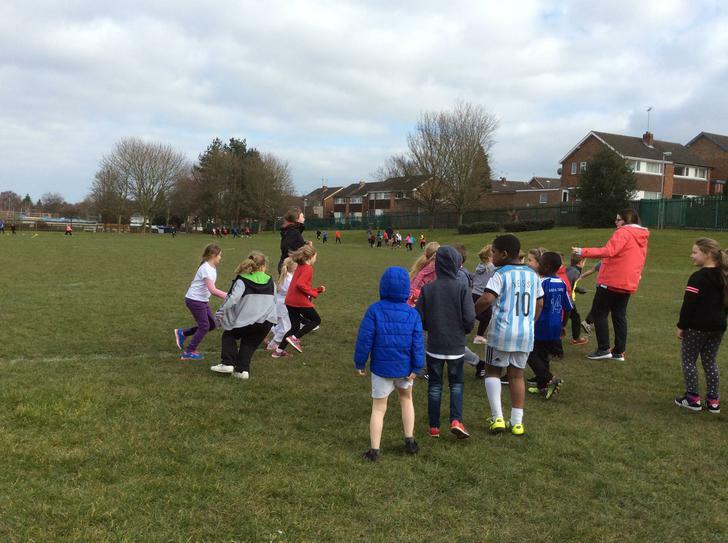 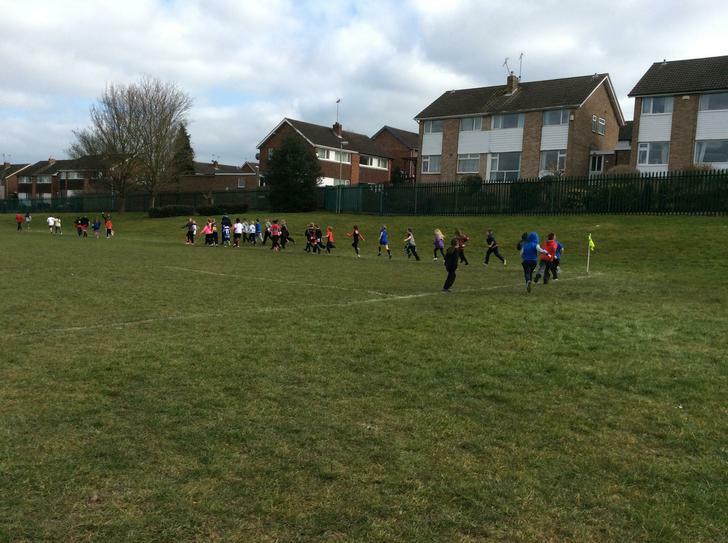 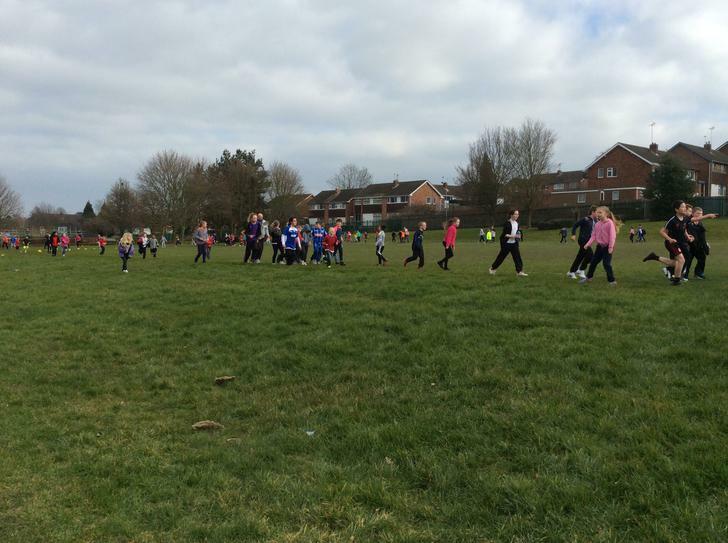 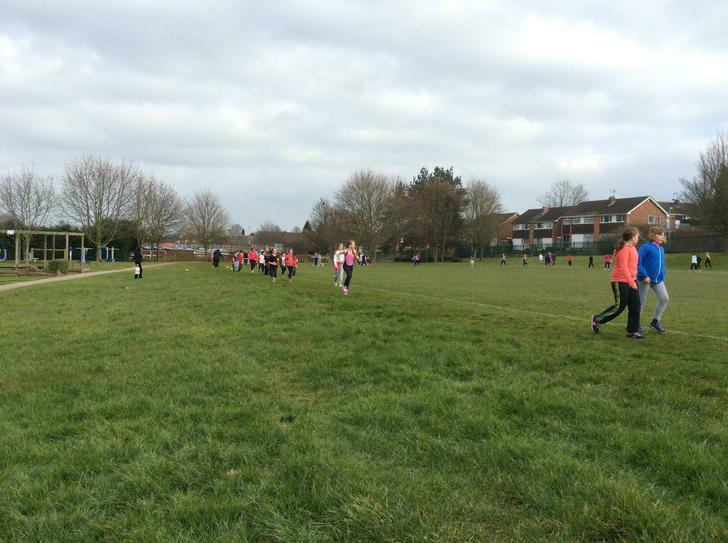 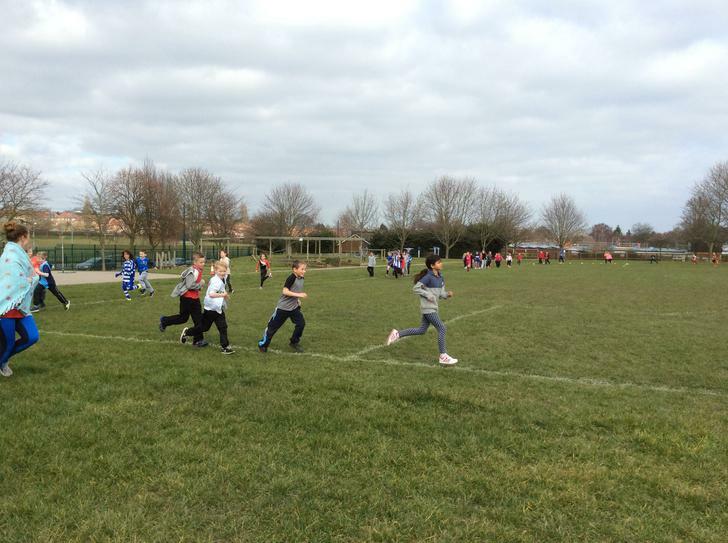 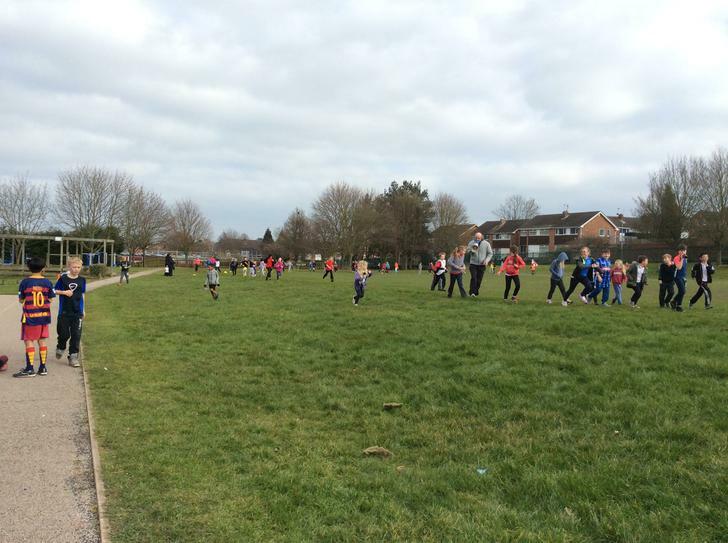 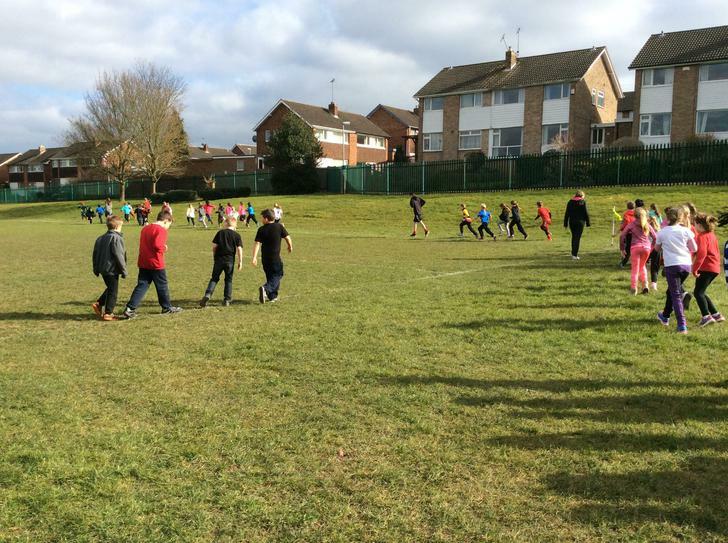 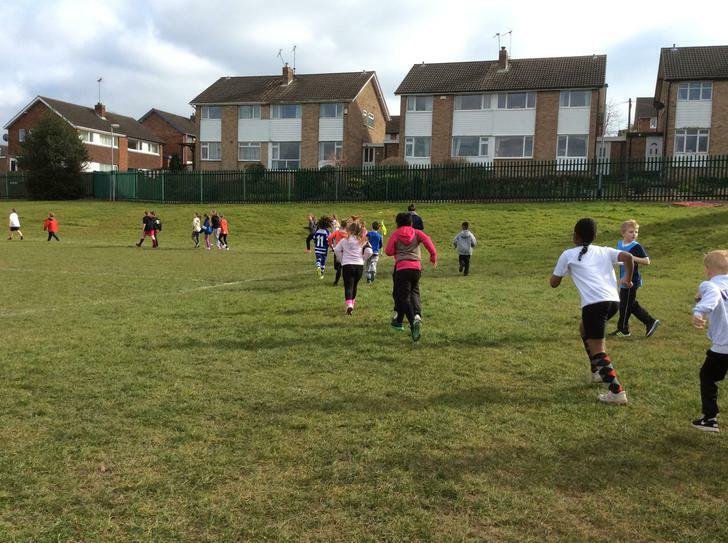 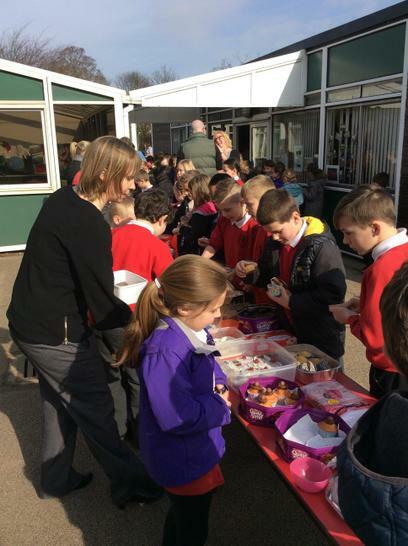 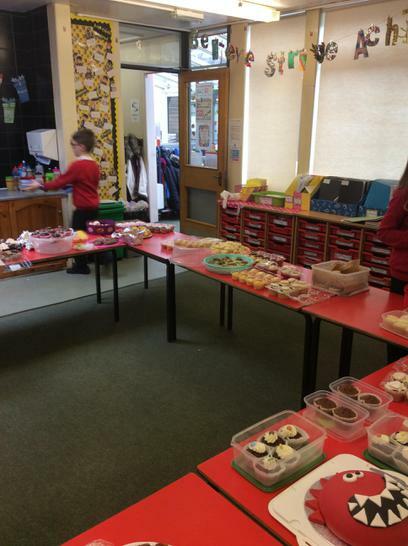 Thank you for all the generous cake donations, we had a fun day and raised lots of money! 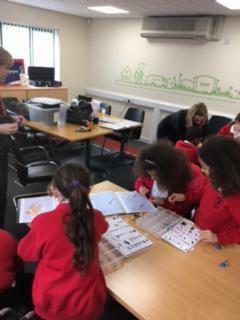 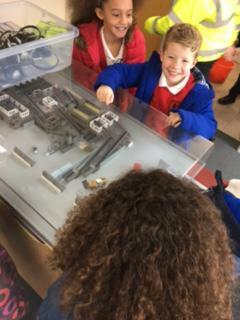 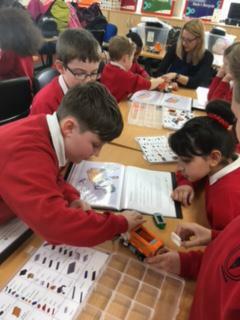 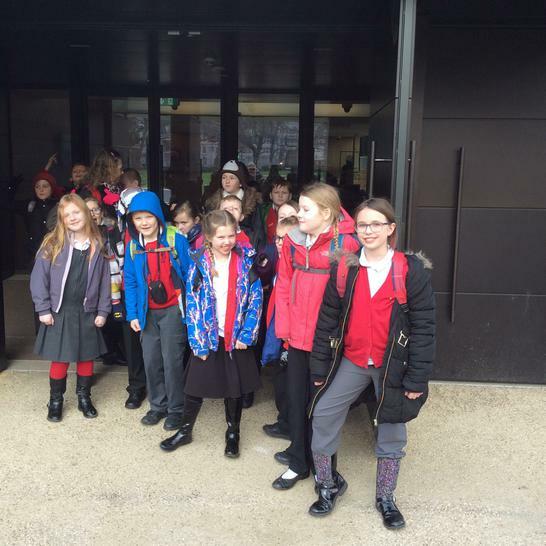 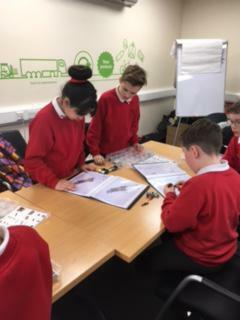 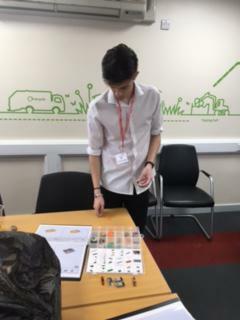 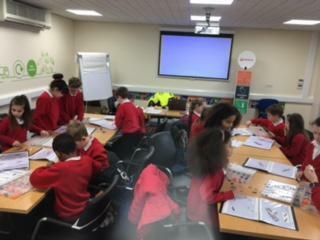 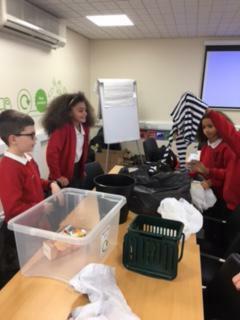 School Council's visit to the Materials Recovery Facility! 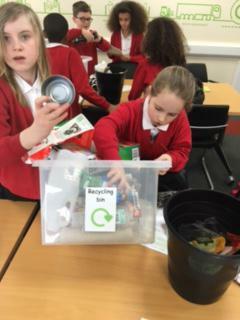 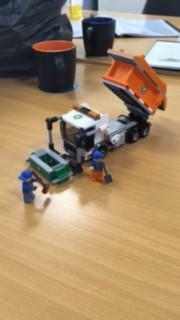 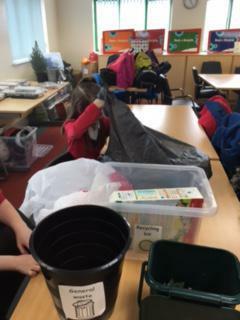 We found out how to be more effective at recycling, and watched our rubbish being sorted and squashed into huge bales! 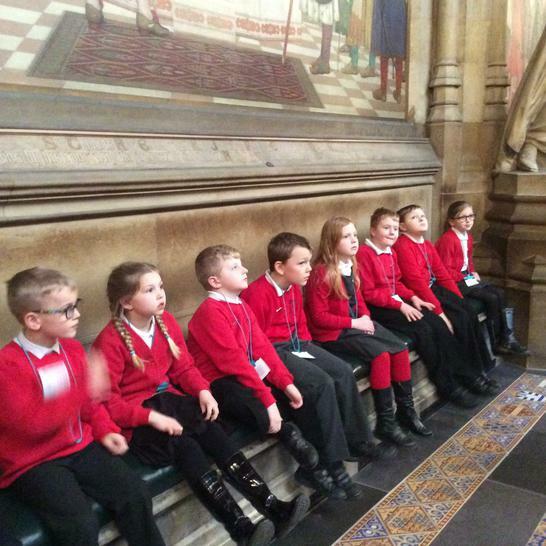 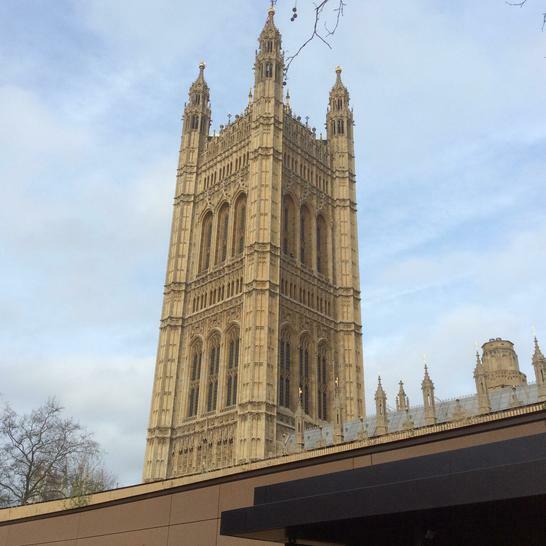 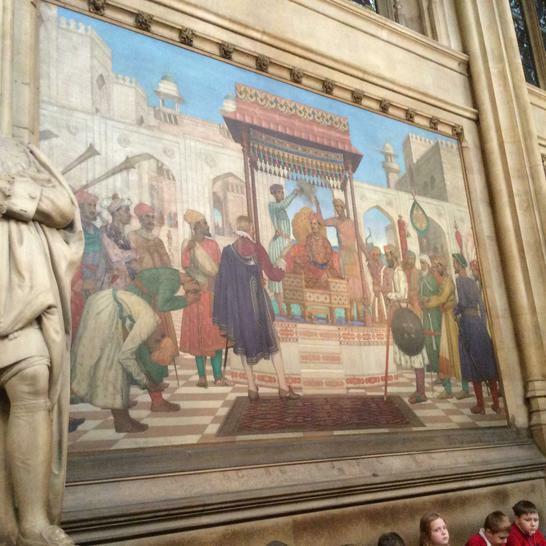 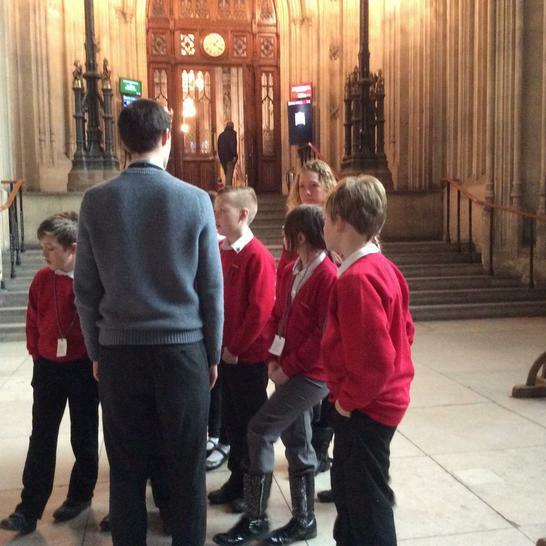 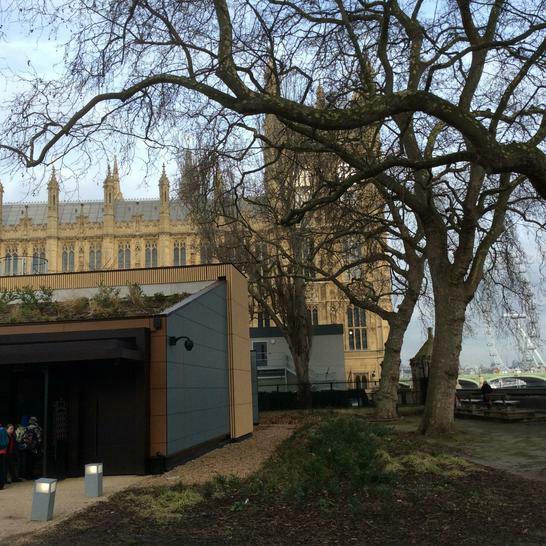 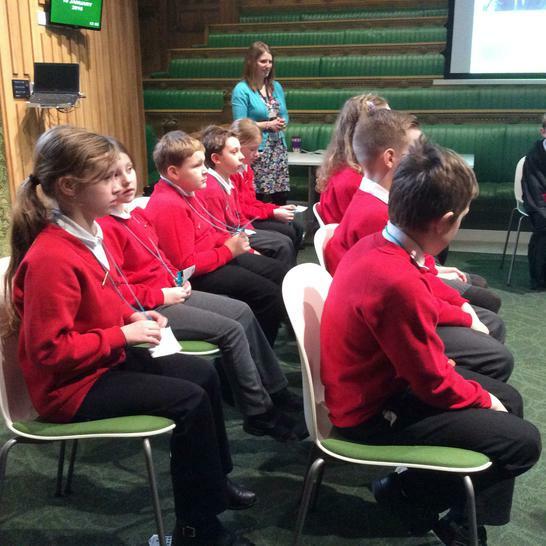 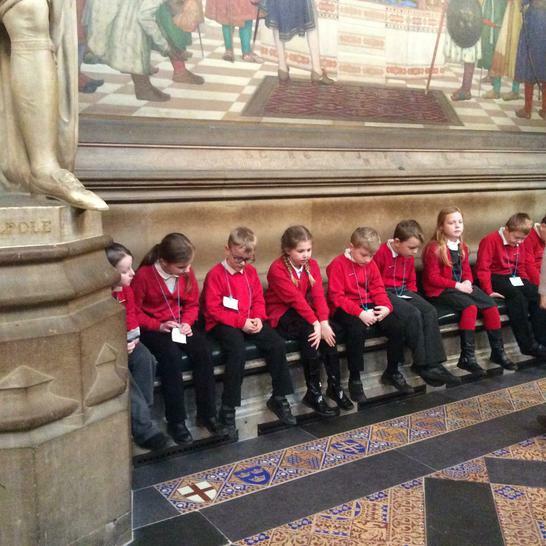 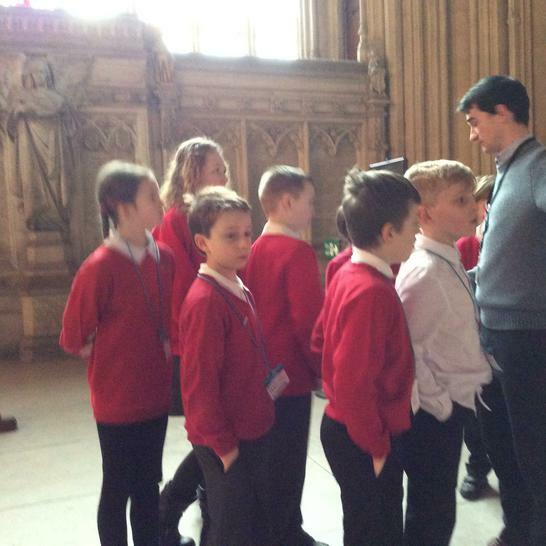 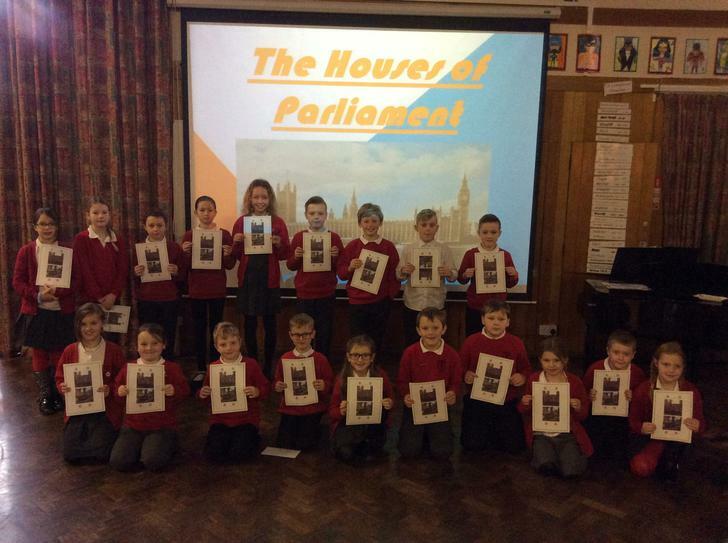 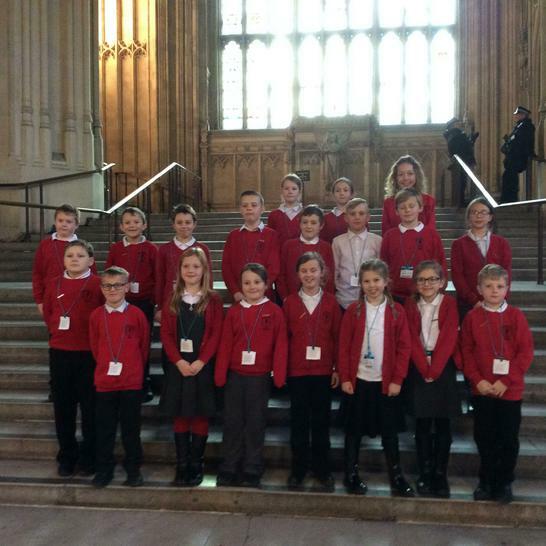 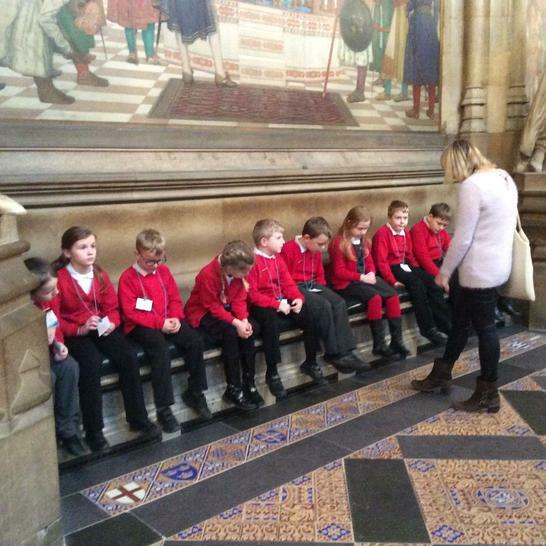 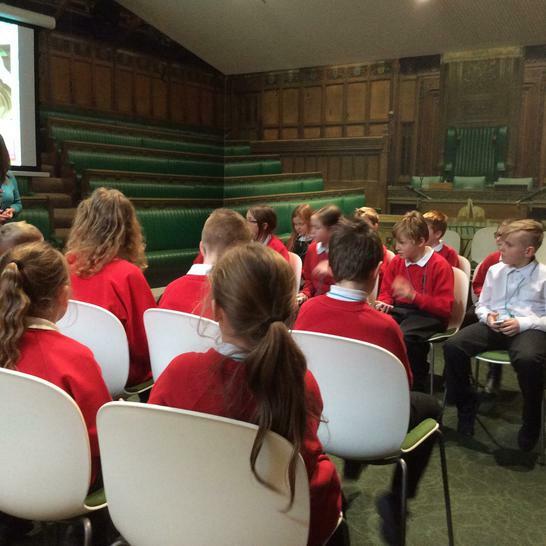 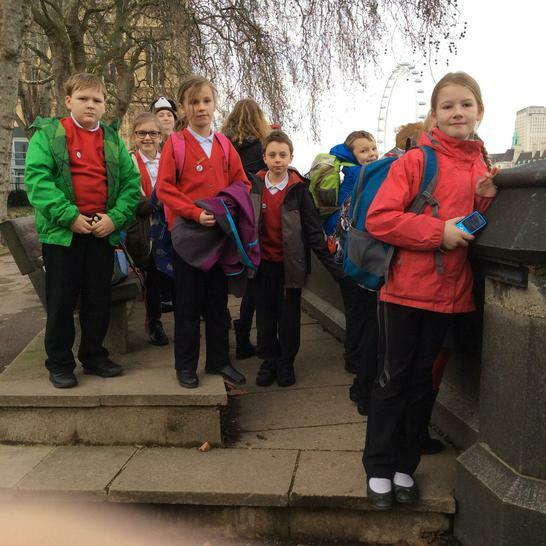 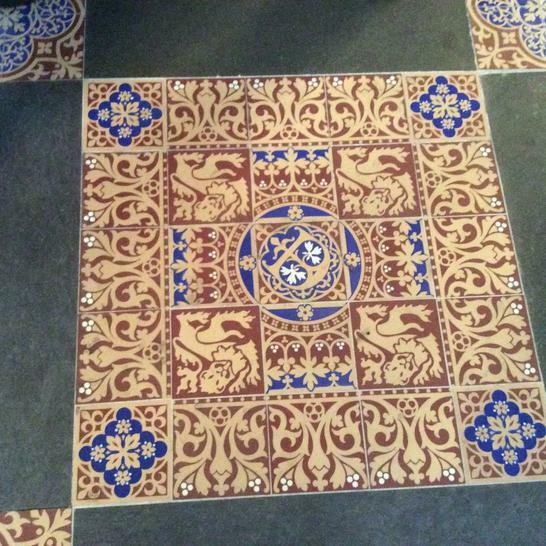 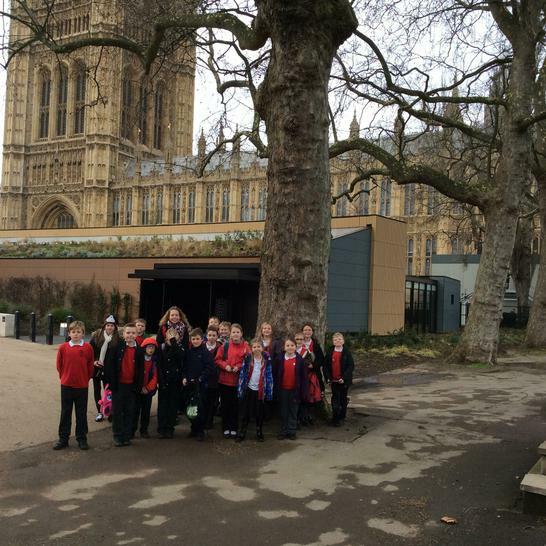 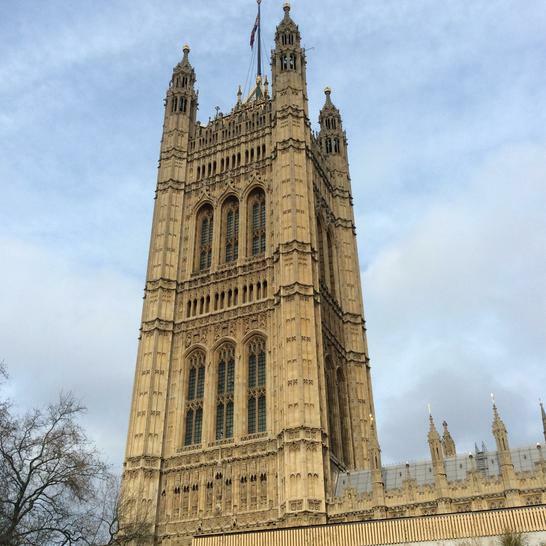 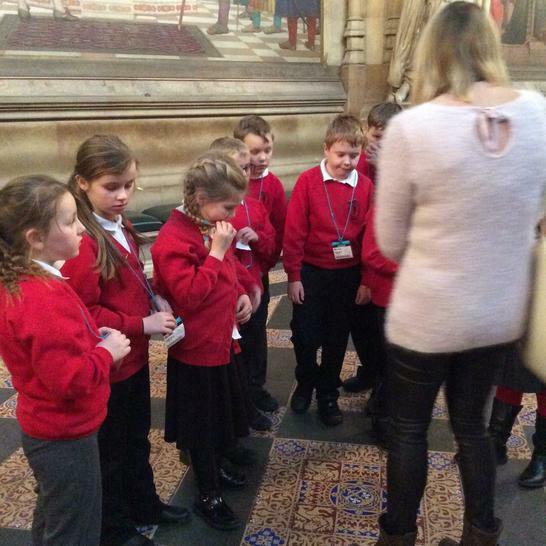 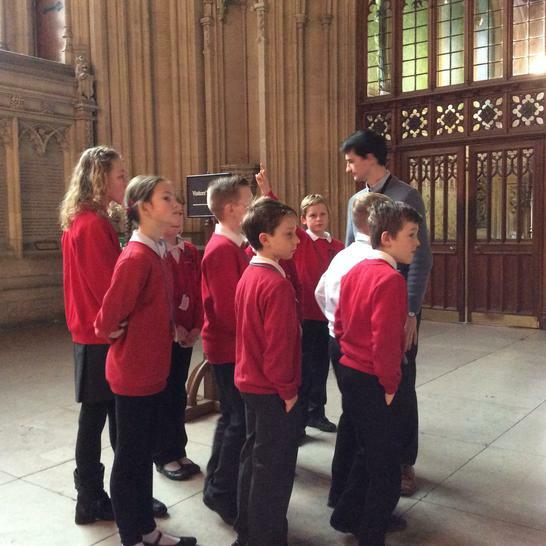 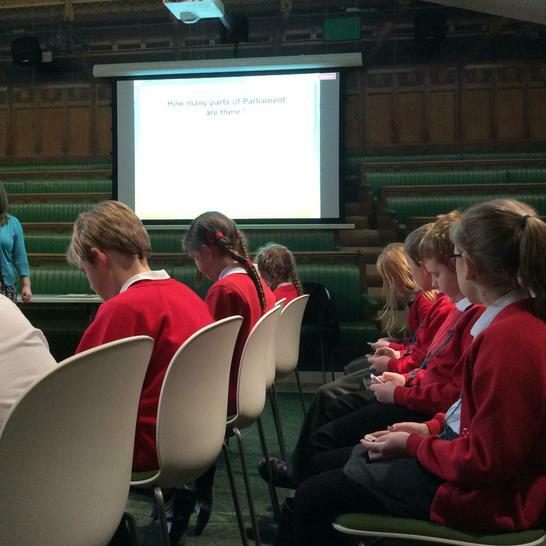 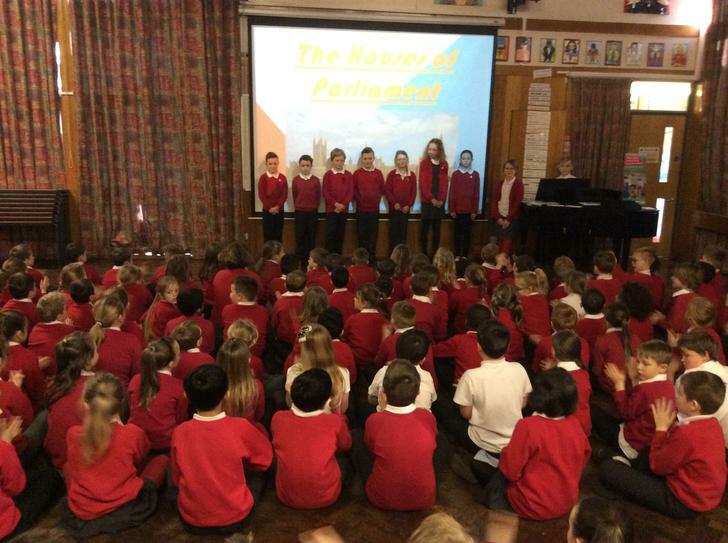 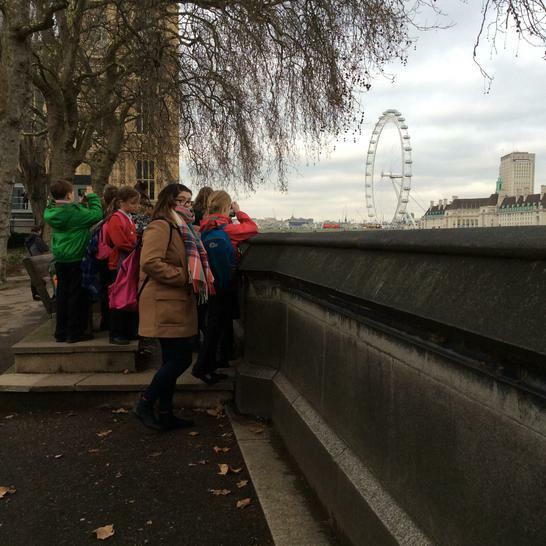 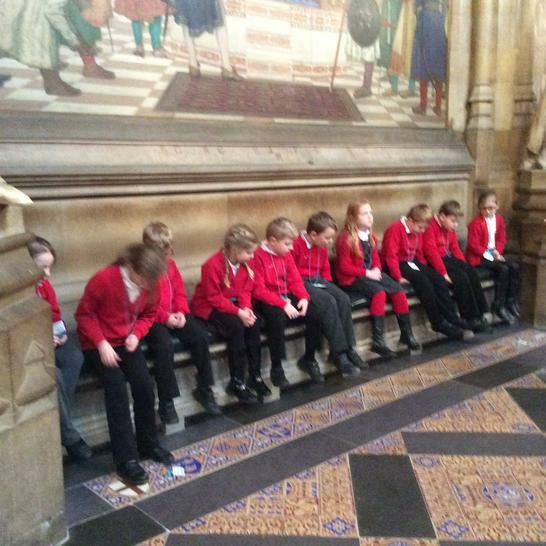 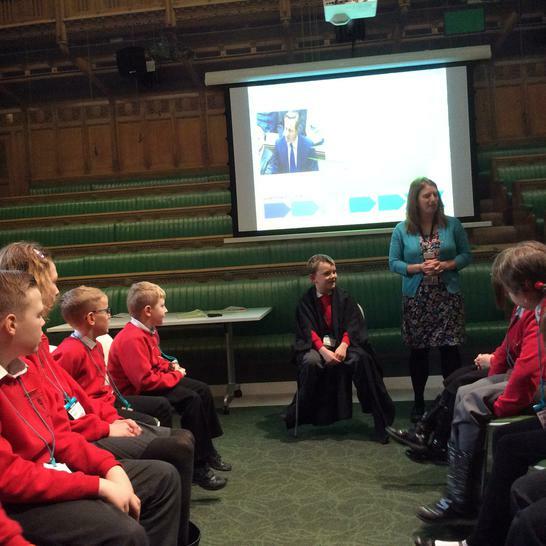 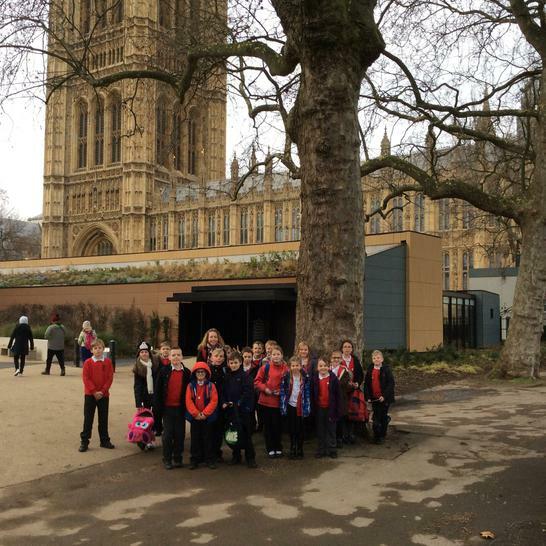 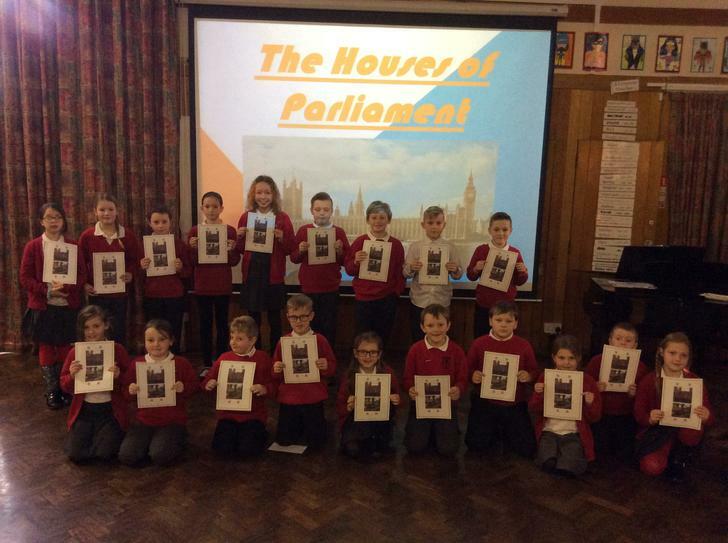 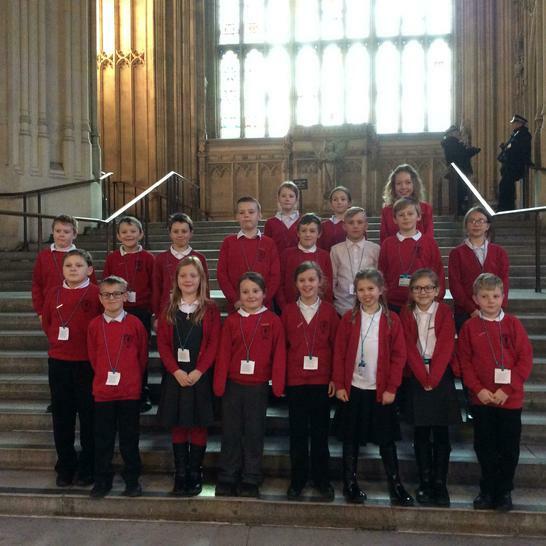 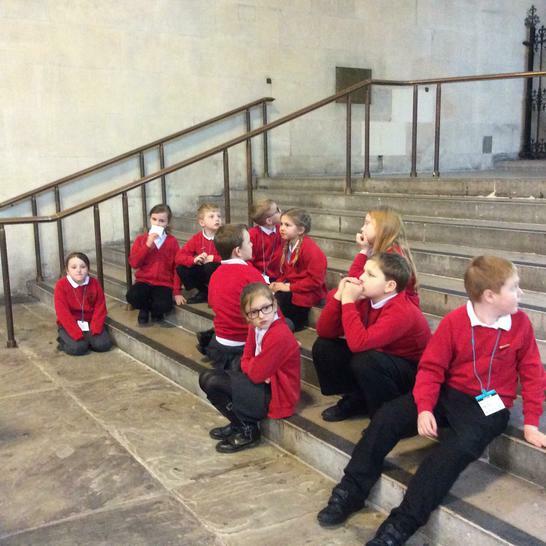 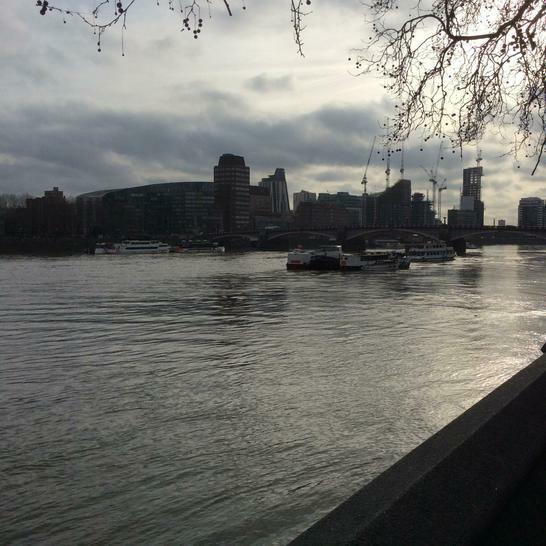 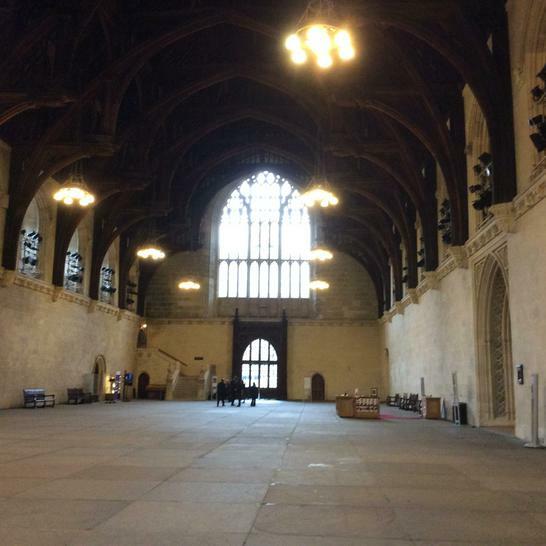 We had a great day at the Houses of Parliament and got to see the House of Commons as well as the House of Lords. 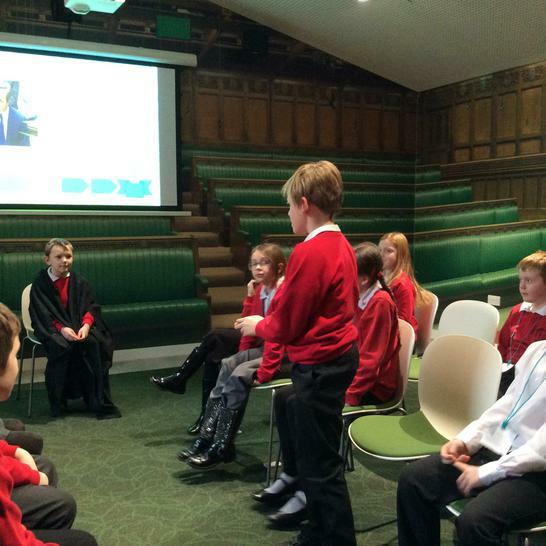 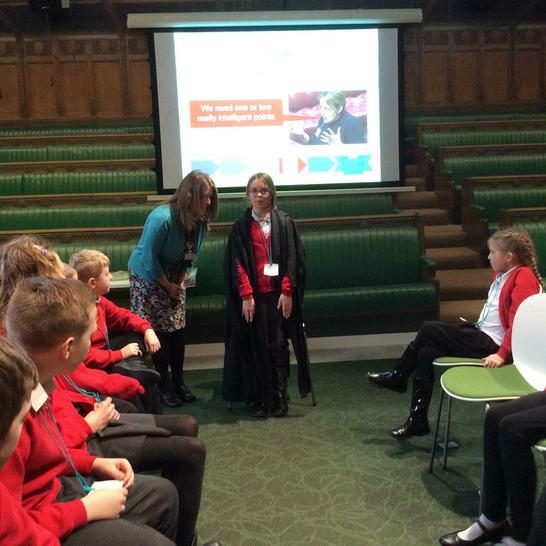 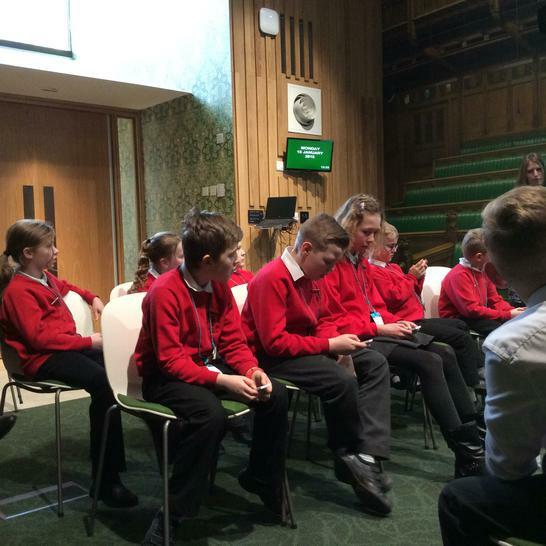 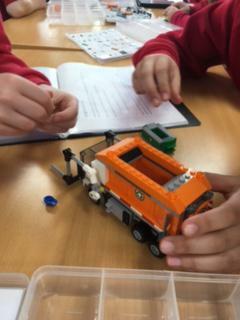 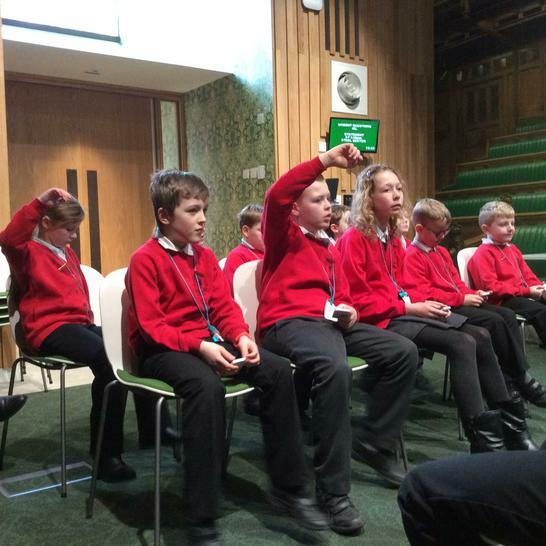 We had a go at debating our own laws too! 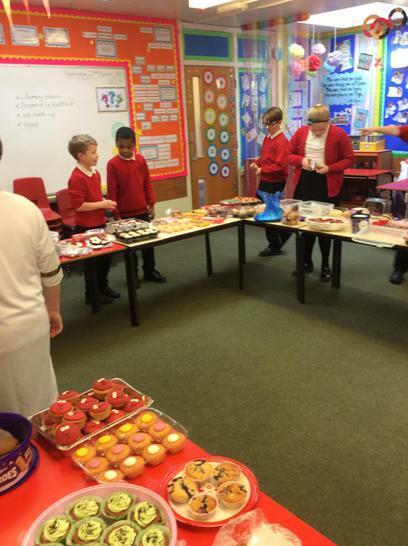 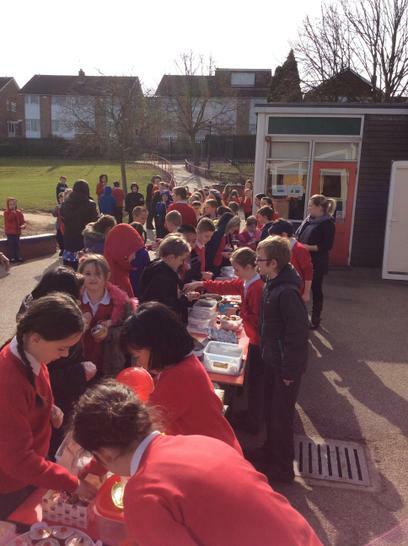 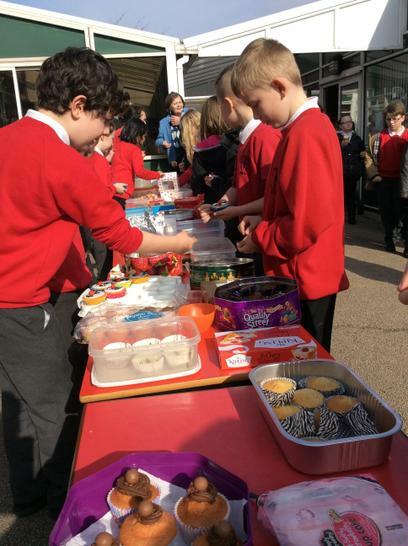 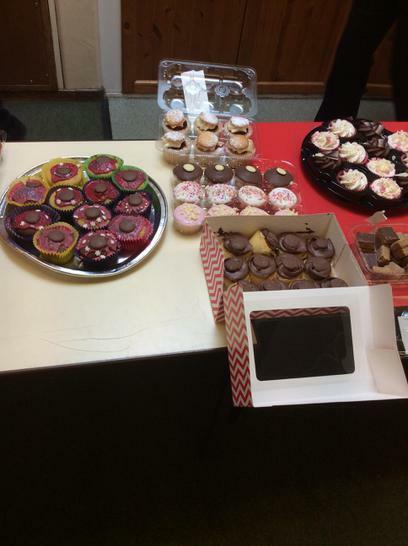 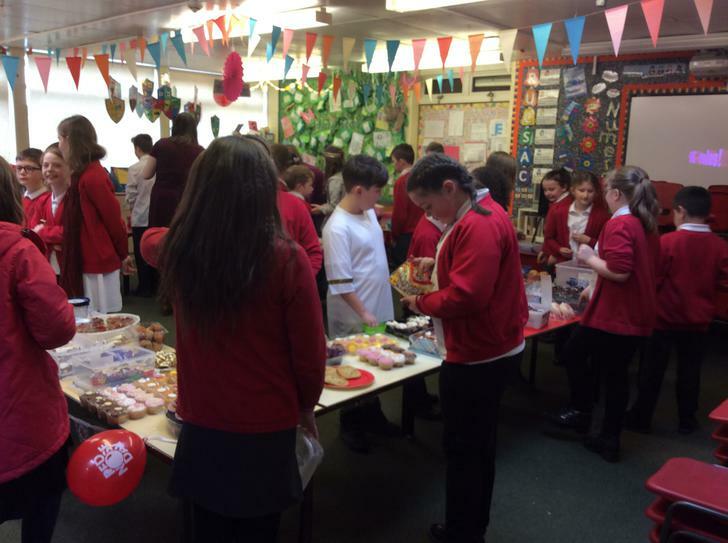 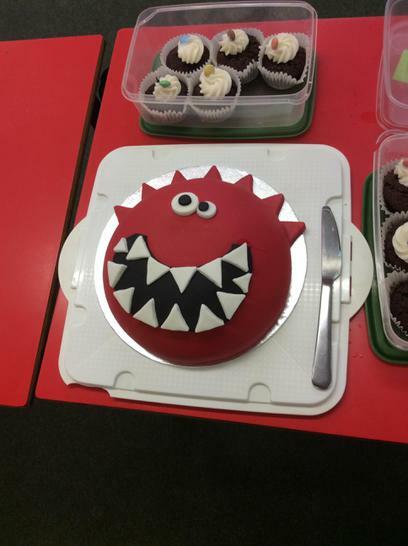 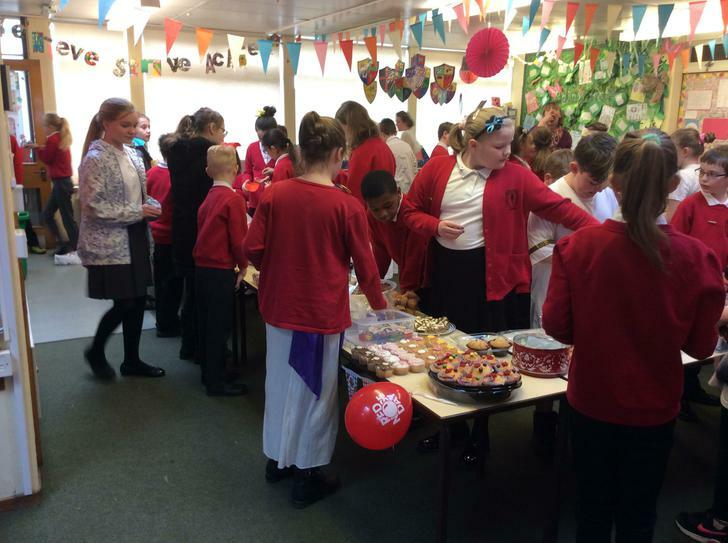 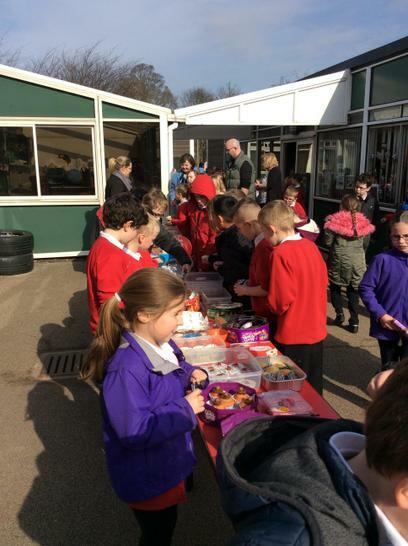 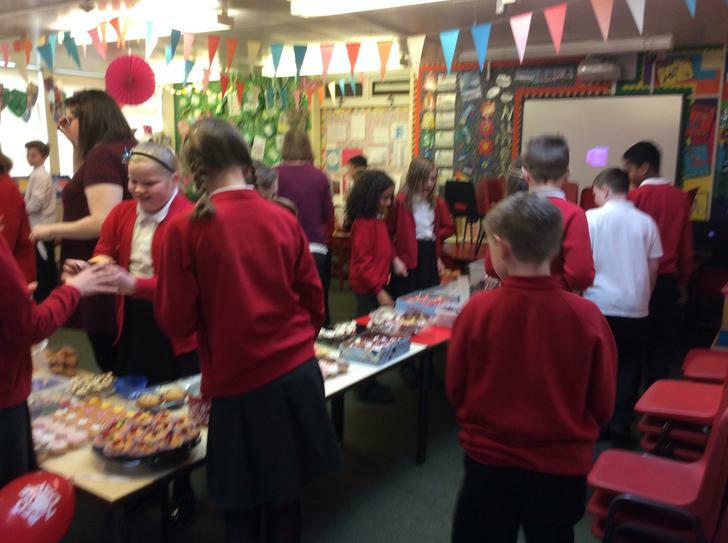 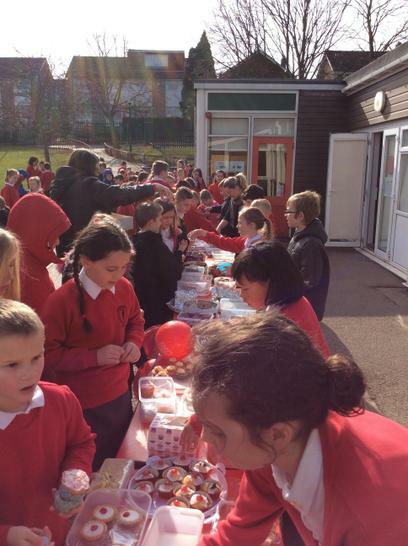 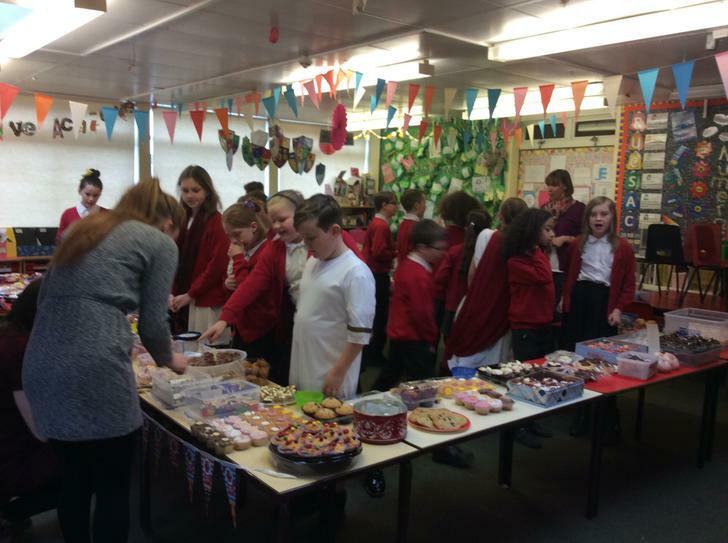 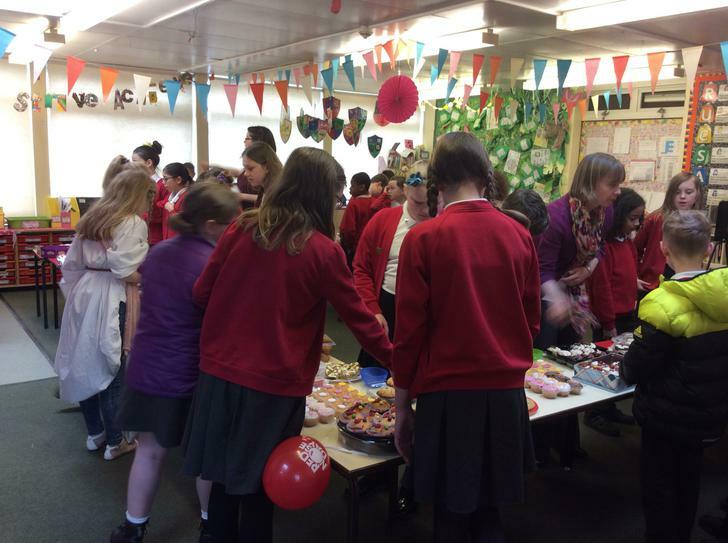 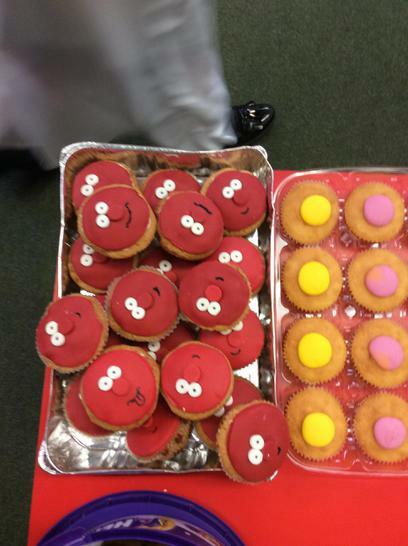 Red Nose Day Cake Sale!